The groundbreaking, award-winning semi-autobiographical graphic novel returns in a new edition featuring an introduction by Alison Bechdel, awardwinning author of Fun Home. 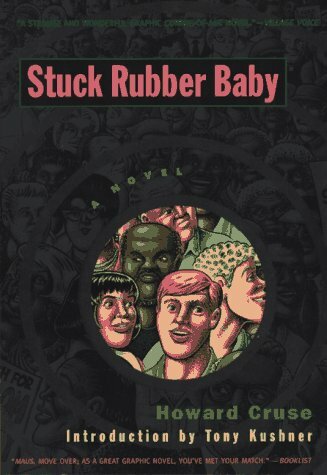 In the 1960s American South, a young gas-station attendant named Toland Polk is rejected from the Army draft for admitting “homosexual tendencies,” and falls in with a close-knit group of young locals yearning to break from the conformity of their hometown through civil rights activism, folk music and upstart communality of race-mixing, gay-friendly nightclubs. Toland’s story is both deeply personal and epic in scope, as his search for identity plays out against the brutal fight over segregation, an unplanned pregnancy and small-town bigotry, aided by an unforgettable supporting cast. A truly eye-opening comic. 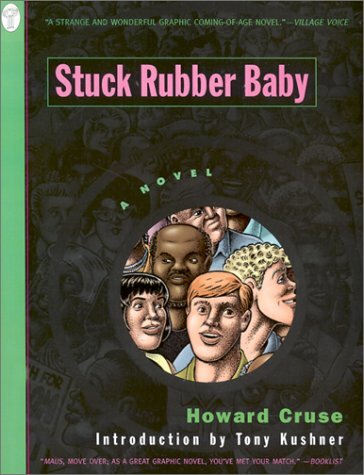 The story is set in the South in the early '60s and deals with homophobia, racism and the gay subculture of that period. The art is absolutely beautiful; Cruse is a master of the cross-hatching technique, which gives a certain "texture" to his art work and brings his pages to life. 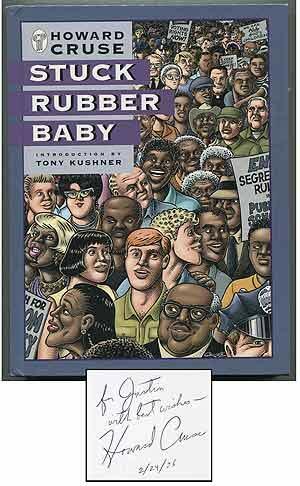 Stuck Rubber Baby is easily the most important comic book since Art Spiegelman's Maus. 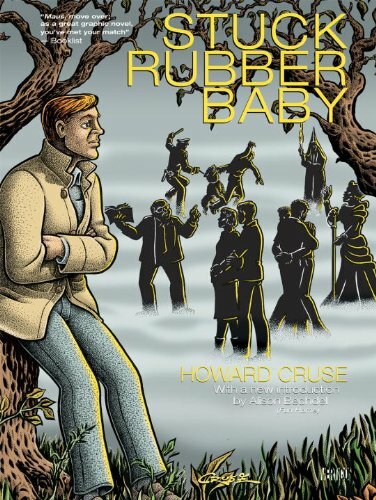 Howard Cruse is the founder of Gay Comix and creator of "Wendel," which ran in The Advocate. 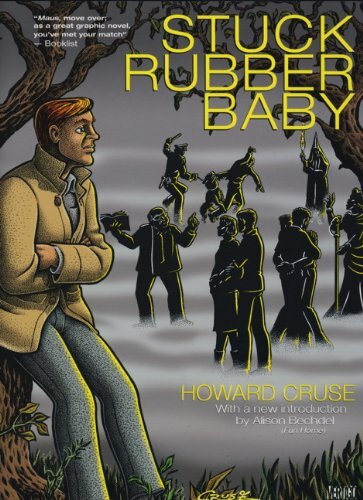 Stuck Rubber Baby was first published by DC Comics in 1995. 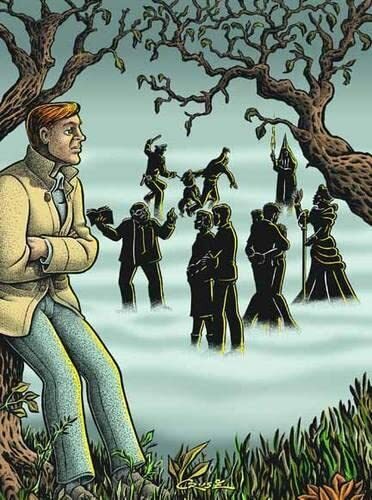 A finalist for both an American Library Association Gay/Lesbian Fiction Award and a Lambda Literary Award, it wan both Eisner and Harvey Awards, as well as a UK Comic Art Award and a British Comics Creators Guild Award.